Father Romano Zago is a Franciscan friar, born in Brasil in 1932. 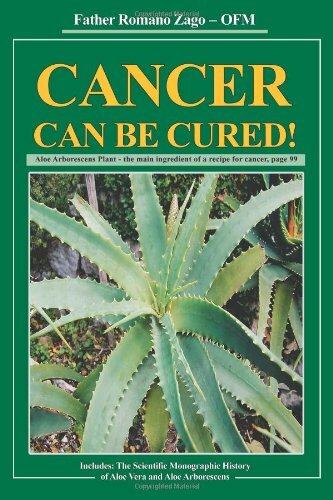 In 1991 he was sent to Israel where he discovered the healing power of the aloe plant, used by poor people to treat cancer and other diseases. The recipe (blended mixture of aloe, raw honey and grappa) is designed to detoxify the body and support the immune system. It nourishes and rejuvenates the body and cleanses away toxins. Father Zago explain variations and details on the preparation and use of the syrup in his book Cancer Can Be Cured. Wash the Aloe leaves, remove the thorns and cut into pieces. Put everything in the blender and mix for 2 to 3 minutes. Keep the syrup refrigerated and in the dark. Shake before use. The dosage is of a tablespoon of the mixture half an hour before the three main meals. Some side effects reported are skin rashes, diarrhea and sometimes vomiting; however these effects, according to Father Romano, indicate the road to recovery. 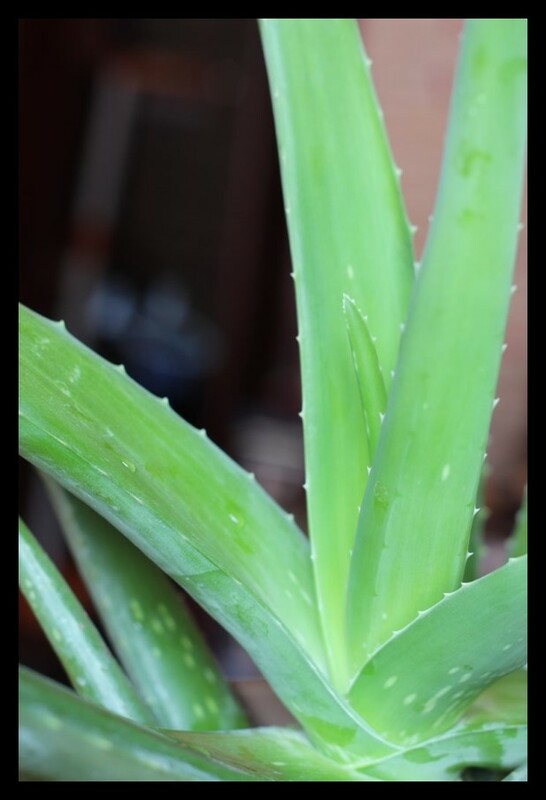 In case you can’t find Aloe arborescens, Aloe vera can be used as a substitute however Aloe arborescens is much more effective.